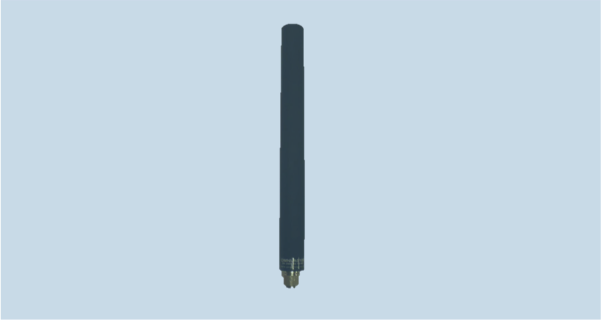 OMNI-A0136 antenna utilizes a collinear dipole array radiator with integrated balun, making it groundplane independent and suitable for use on any mounting platform such as manpacks and mobile platforms. The antenna is designed and intended for use in extreme operational conditions. Use with MISC-A0051 magnetic mount for vehicle applications.